302 2585 WARE Street in Abbotsford: Central Abbotsford Condo for sale in "Maples"
The Maples complex is known for it's central location and quality. Totally remodelled 4 years ago and shows like a dream. 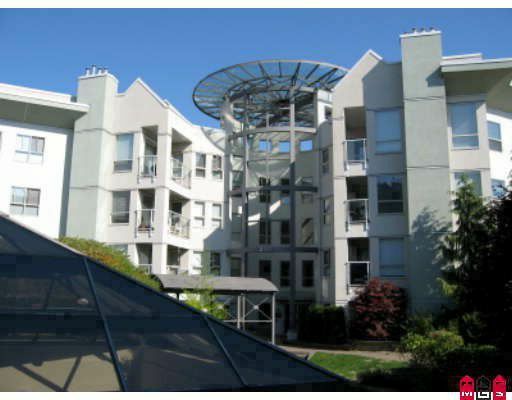 Third floor mountain views and easy access to building and all amenities, including Mill Lake. A guest room is available for convenience and comfort. Hot water and gas are included in strata fee.